SNOBS on the lawn. In this new play by playwright David Hare — also the man behind Collateral — this is how one newspaper describes Glyndebourne, Britain’s first private opera house, where you can consume grand opera and picnics. 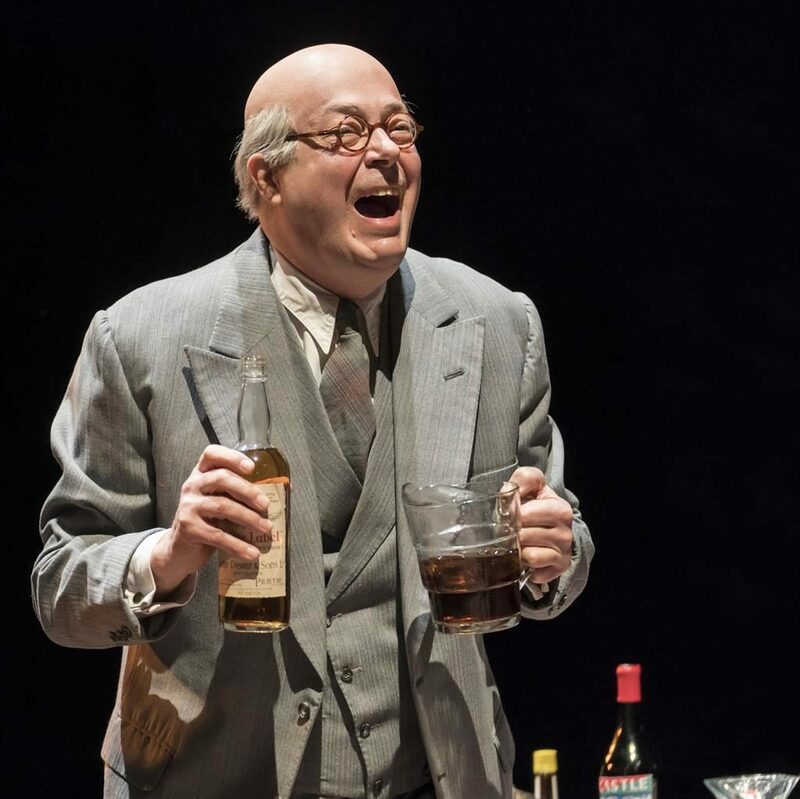 It’s a superbly acted evening led by Roger Allam who plays opera buff John Christie. But as we glide through Glyndebourne’s history, it mostly fails to find much dramatic about the story. It’s 1934 and Christie is compelled by his love for Wagner’s music and his much younger wife Audrey (the soprano of the title, played by Nancy Carroll) to build an opera house at his Sussex mansion. Hitler’s rise to power means he can recruit three refugees from Nazi Germany who are leading opera experts: conductor Fritz Busch, director Carl Ebert, and his assistant Rudolf Bing. The best of the play is the clash between German professionalism and Christie’s amateurism, but elsewhere there is little tension. The play dwells on Audrey’s illness as if Hare sensed a dramatic deficit. Her voice is said to be moderate as in gentle, not second rate, but, next to Hare’s finest works, this is moderate in both senses.